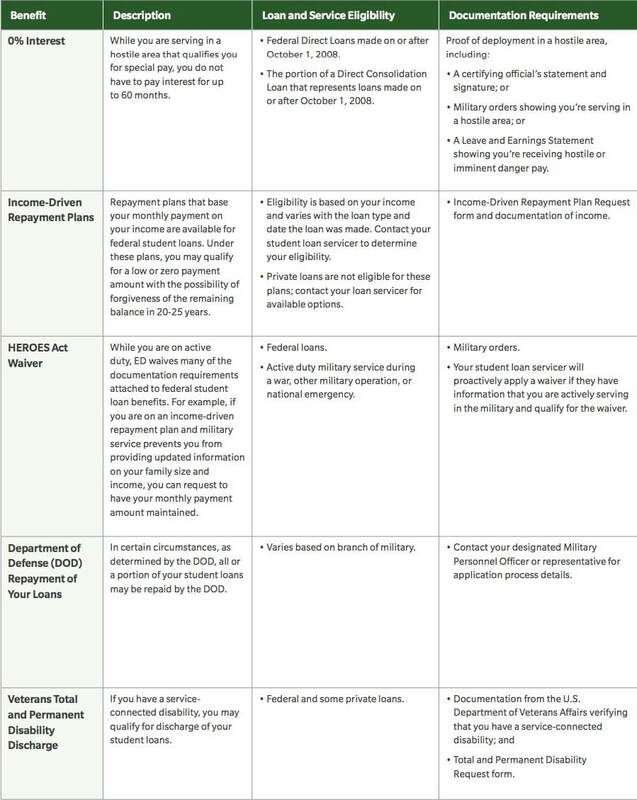 The following page provides New Hampshire debt relief options for veterans, students, military service members and for regular civilians. The next set of statistics shows us where the most serious financial needs are in NH. Debt relief options will then be provided as a solution to each problem. Veterans in New Hampshire: There were 101,593 New Hampshire veterans in2015. The following page will outline some of the most popular debt relief and home purchase options for veterans to turn to. Student loan debt is the biggest financial problem that New Hampshire residents are facing. Credit card debt is the second biggest financial problem for New Hampshire residents to deal with. So let’s take a look at the best credit card debt relief programs for New Hampshire residents. The following infographic highlights the benefits and downsides of each plan. IAPDA accredited and certified debt counselors are available to talk if you have any questions about these New Hampshire debt relief programs. New Hampshire residents are entitled to a free consultation. You won’t pressured or obligated to anything at all, just a friendly phone call with an experienced debt counselor. The programs mentioned above, can reduce and eliminate interest rates and cut balances down to a fraction of the total owed, but not all applicants will qualify. There are creditor restrictions and rules. Plus, you don’t want to sign up for a program that isn’t right for your situation because you could end up in worse financial shape. To talk with an IAPDA certified and accredited local New Hampshire debt counselor call (866) 376-9846. VA-Guaranteed Home Loan – this is a great option for veterans; A. you can get approved with an average credit score, lower than the requirements for civilians B. no down payment is required C. you’ll get a low-interest rate on the loan. These loans originate through the bank just like any other loan, but the difference is that they’re backed by the VA, so because the VA backs these loans they’re easier for military veterans to qualify for. If you stopped paying on your VA-guaranteed home loan, the VA could pay up to 25% of your remaining balance. VA loans come with restrictions that protect veterans from paying high-interest rates and fees. Student Loan Discharge for Disabled Veterans – if you’re disabled and the diagnosis is not expected to improve, your student loans can be permanently discharged. To apply – contact the U.S. Department of Education (ED) and provide them proof of your condition. They will then evaluate it and your federal student loans should then be permanently discharged. 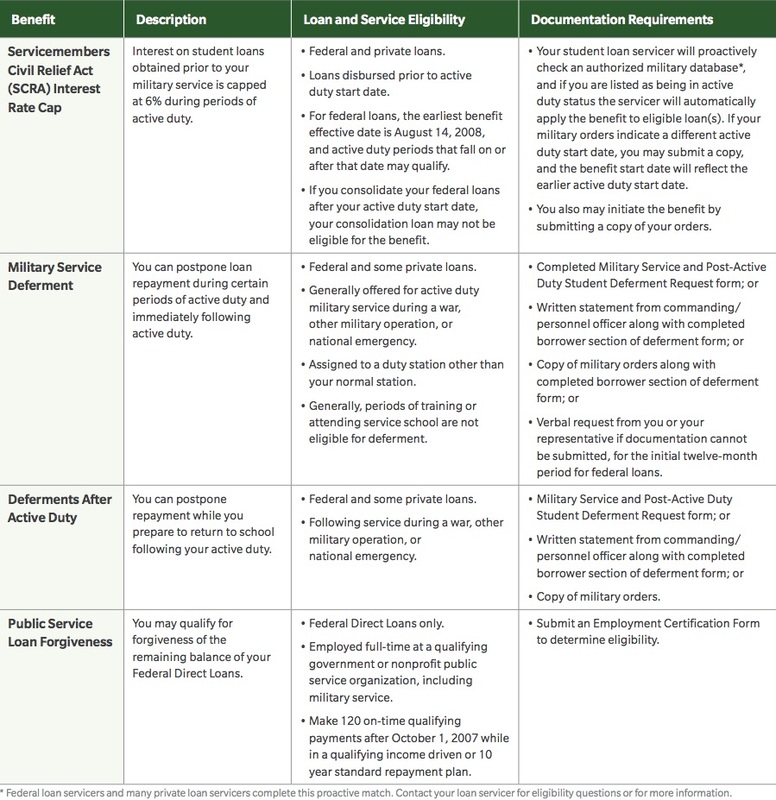 Military College Loan Repayment – “the Army provides up to $65,000 in loan repayments on qualified federal loans for qualified enlistees or those who re-enlist. The Navy also offers up to $65,000 in repayment for three years of service. The Air Force has a similar program, paying up to $10,000. The statute of limitations on credit card debt is only three years in New Hampshire. If you haven’t paid on a credit card debt for three years or longer, the debt could have expired. Reputable debt relief, settlement and consolidation companies in New Hampshire have a high rating at the Better Business Bureau and a low number of complaints. Always check the Better Business Bureau and online reviews on a company before doing business with that company. Make sure a company is IAPDA Accredited. IAPDA stands for the International Association of Professional Debt Arbitrators. Companies cannot charge up-front fees for debt relief. New Hampshire residents should always review the debt relief company’s contract to make sure of some type of money back guarantee and that fees aren’t charged up front. Companies need to provide full disclosure because negative consequences come with debt relief, settlement and consolidation programs in New Hampshire. Debt relief disclosures should explain the negative consequences to credit, any potential tax consequences, and consequences that can occur if creditors’ aren’t getting paid in full each month. Creditors can pursue legal action and issue a summons if they’re not getting paid in full every month. Debt validation programs are where creditors don’t get paid, but rather the debts are getting disputed. All of these details need to be explained and a reputable company will offer full transparency on their debt relief program. New Hampshire residents should report any problems that they have with a debt relief company to the Better Business Bureau (BBB.org), Trusted Company Reviews (trustedcompanyreviews.com) and to the NH Attorney General office, and make a public review on Google of a company that you believe to be a scam so that others can know about it.